Do you have a relative who is currently in prison, and you’d like to visit in a way that is more convenient? Are you a doctor who would like to interact with your patient while he or she is in jail, but you are concerned about the risk associated with prison medical visits? Perhaps there are children in your family who would like to visit with their relative, but you have reservations about bringing them to a prison environment. 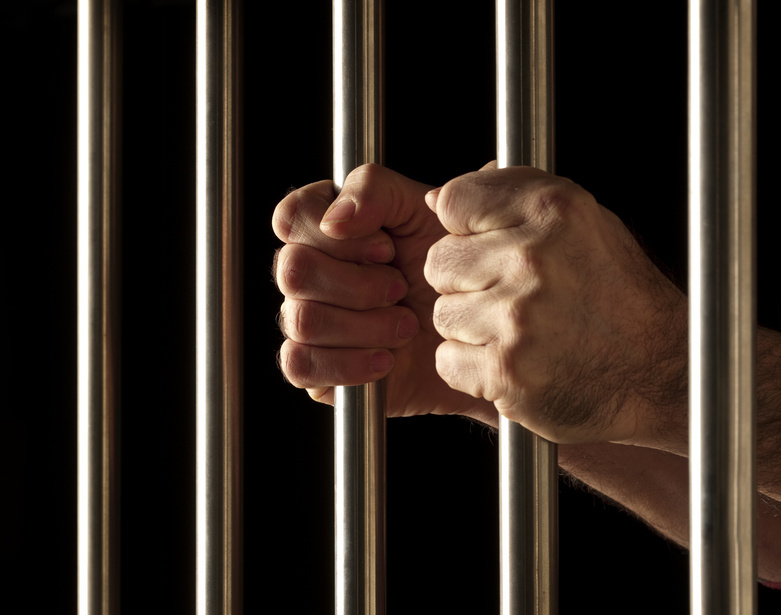 In any of these cases, inmate video visitation systems may be wise and efficient.